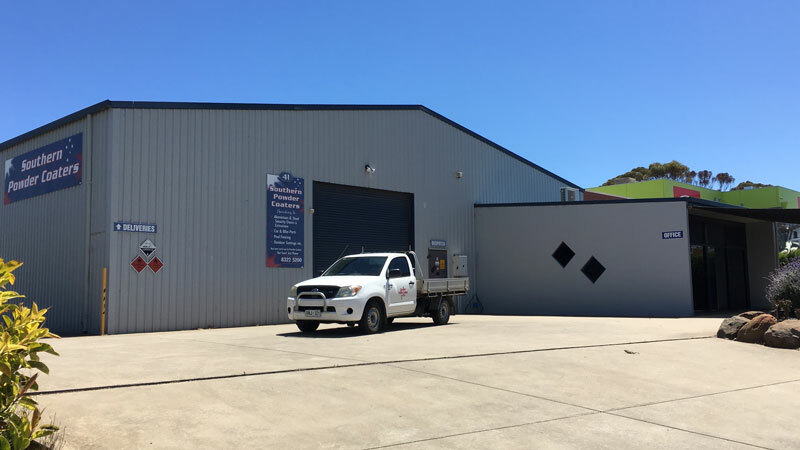 Conveniently located on Lindsay Road in Lonsdale, we have proudly been servicing South Australia since 1989. We complete non-compulsory testing on our powder coating to ensure our high industry standards are maintained. We consciously work to reduce our environmental impact by utilising solar power technology & rainwater. Our extreme efficiency matched with our high standard of work continually surprises our customers. 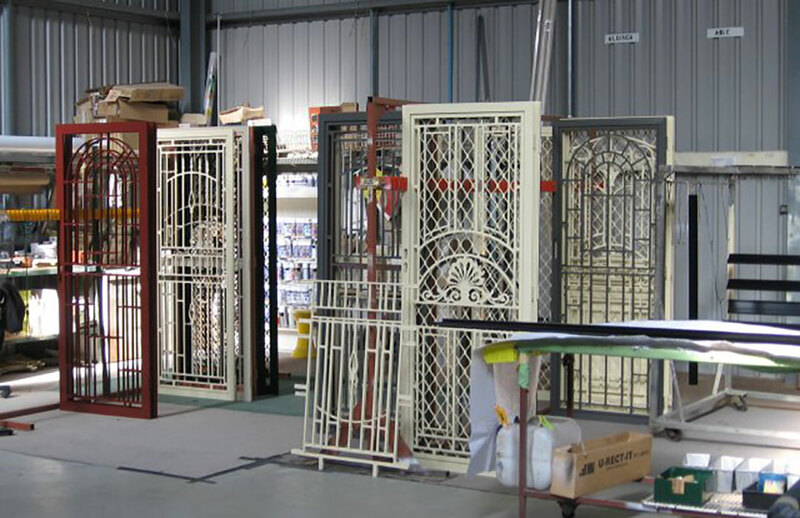 As a proudly South Australian owned & operated company, Southern Powder Coaters boast an impressive three-decade long experience in the local powder coating market. In this time, we have constantly worked to improve the efficiency and quality of our service, supported by our superior up-to-date technologies, while offering the highest possible level of customer experience. We only utilise the best available coating powders to ensure we are compliant with Australian standards; however, we take this one step further by voluntarily sending samples to the Dulux laboratories for testing, with a report generated after 2 months of stringent assessment to guarantee the quality and reliability of our products. So, when we say we are the best powder coater in South Australia, you can trust what we have the process to prove it. Our three-decades of operations in South Australia has cemented our status as a reputable household name in the powder coating industry. 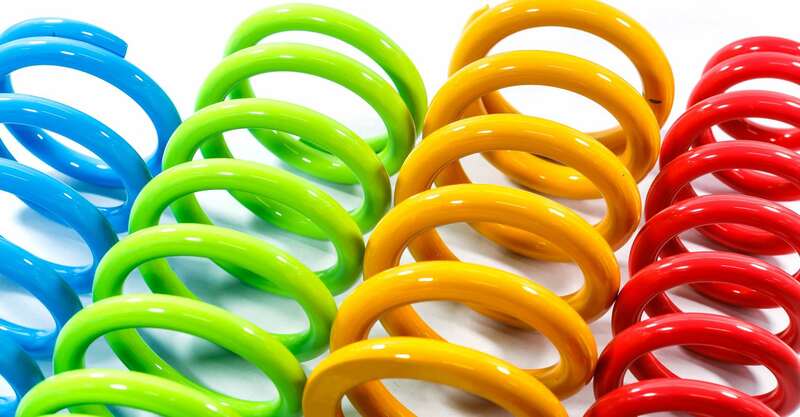 We provide a wide range of powder coating applications that are tailored to your specific needs, with all available in a range of colours so you can achieve a consistent style. For metal and aluminium coating we use 2 highly durable products; standard polyester and Duralloy 272. 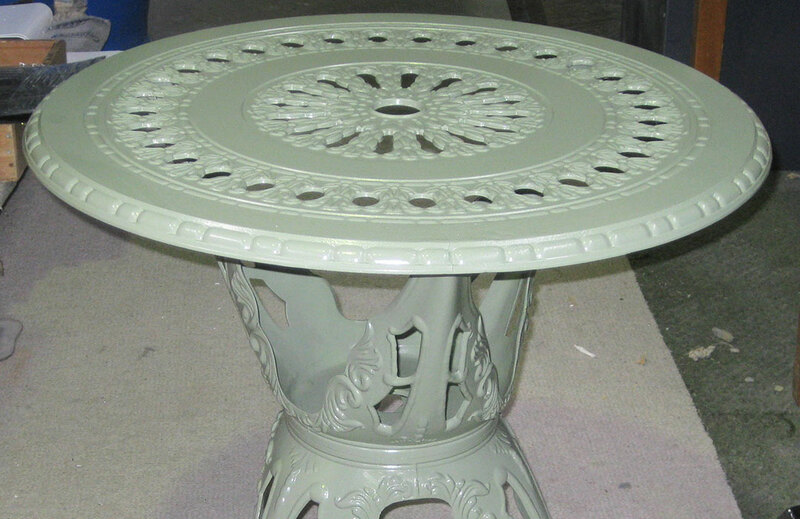 Our polyester coating can be used to coat almost all metal items, including garden furniture, lighting, automotive wheels, and aluminium windows & doors. Duralloy 272 is a low maintenance film coating that has been specifically designed to withstand the extremes of the Australian climate, with this powder generally used over aluminium, steel, zinc-coated metals and castings. If you are ever unsure of which powder will best suit your specific application, our team is here to help! Prior to coating, we prepare and pre-treat the surface in order to remove dirt, oil and contaminants to ensure there is adhesion between the powder and base metal. We than place the objects into a chromate tank for chromate conversion as per the requirements outlined by Australian standards for aluminium. 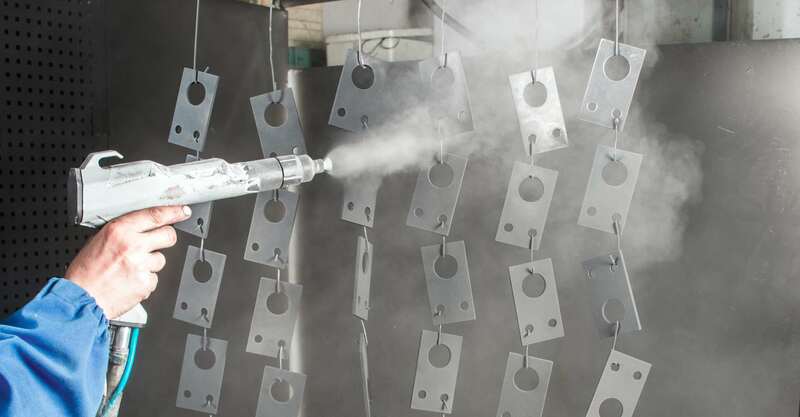 Once the surfaces are sufficiently cleaned and treated, we apply the powder coating using an electrostatic gun to achieve an even finish. Our range of colours and finishes are designed to suit both domestic and commercial applications. Finally, the items are heat cured to ensure the powder is bonded to the metal – and just like that, your aged and weathered items are completely brought back to life! 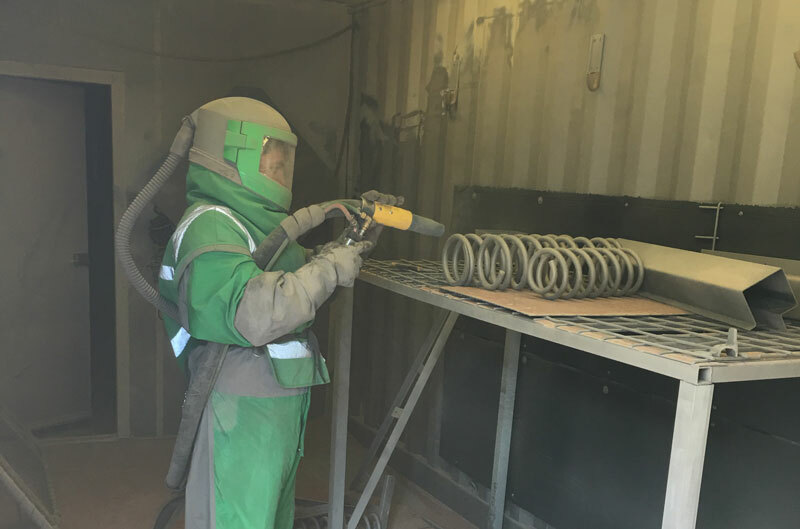 Our Garnet Blasting service is EPA compliant, with the benefits of less dust and no safety hazards at the equivalent production rate of silica sand. Garnet is a high quality, general purpose blasting abrasive. The abrasive substance (garnet) is propelled at a high pressure against the metal surface. 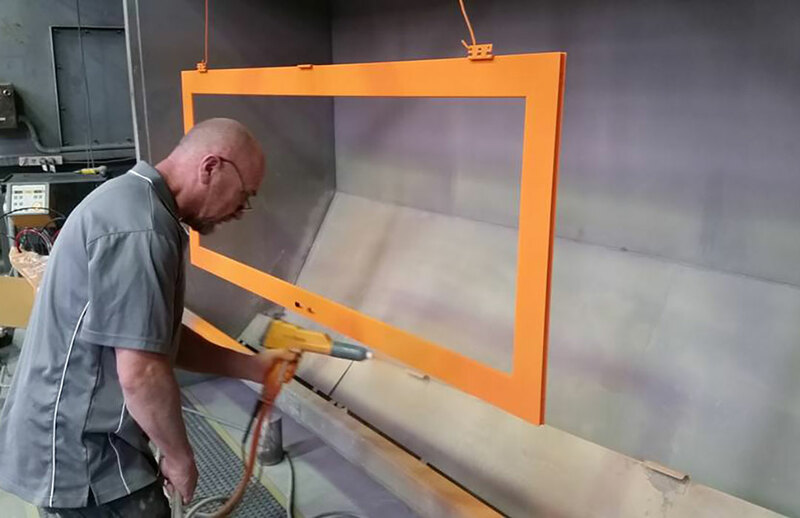 This process works to remove rust, corrosion, unwanted paint and oils from the substrate, leaving behind a clean profile on which the powder coating can adhere to without any further sanding or preparation required. Any form of bare metal can be brought back to life with the help of a powder coating application. 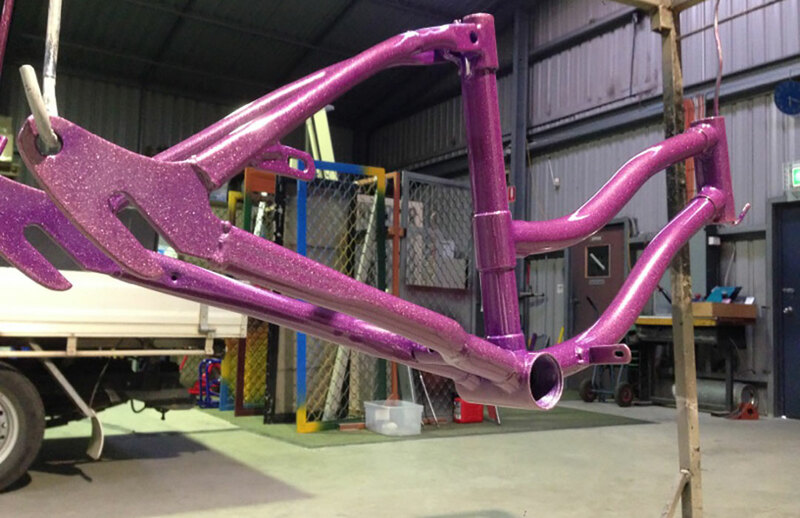 No job is too big or small, with our unrivalled knowledge of the powder coating market allowing us to provide a service that is truly unique for our fellow South Australians. Restoring your existing items is generally a much cheaper alternative than complete replacement, with the item restored to a state that is potentially more durable than it was when it was brand new. We use 2 products which have been proven to stand the test of time. 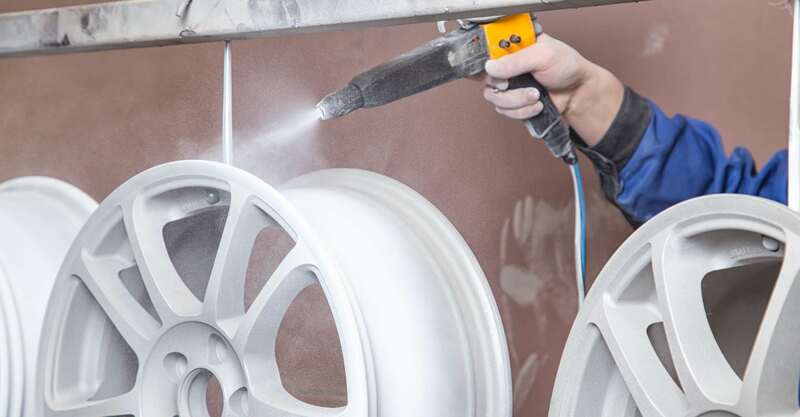 Our standard polyester coating can be used to treat almost any metal surface, including automotive wheels, aluminium windows & doors, lighting and garden furniture. 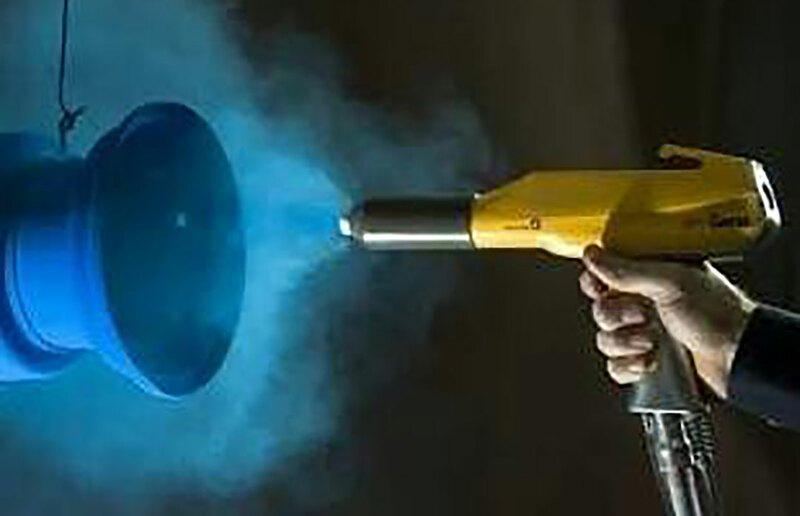 This substance is incredible versatile, offering a durable powder coating solution for a range of objects. Secondly, our Duralloy 272 powder has been specifically designed to withstand the the extreme Australian climate, and is generally applied over aluminium, steel, zinc-coated metals and castings. This low maintenance coating also comes with the added benefit of an anti-graffiti film coating, so in the event it is vandalised, if can be restored to it’s originally coated state.